Wild pepper is a rare and expensive type of pepper, even for locals. Grows in Madagascar and only on fresh new branches. Viket means that they grow at the tip of each branch 20-30 feet up. Since the berries contain a lot of liquid, s on, they are sensitive to pick. And 10 kg of pepparbär you get 1 kg of dried wild pepper.It has a wood and earth flavor and citrus, fruit and flowers. The taste is very fresh and alive. Intense and lingering but not sharp or hot. It should be added just before serving because when it gets burnt easily get a bitter taste. Heat sizzling pan in 250 C oven for about 20 minutes. Savory chicken and put the meat on the pan. Into the oven for a maximum of 2-3 minutes. Sprinkle pepper over the chicken and serve immediately. 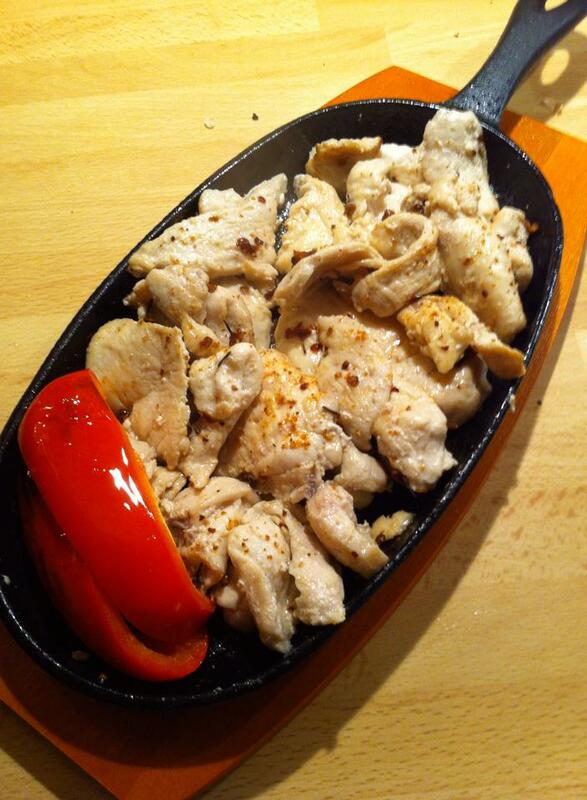 Mmm I love sizzling chicken! Do you marinate the chicken or no?